Dr. Iana Dila is the first dentist in Romania to be certified for INCOGNITO lingual braces application and one of the most appreciated orthodontists in the country. 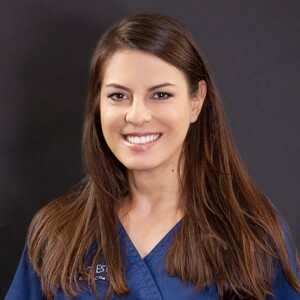 After graduating from the Faculty of Dental Medicine of the “Carol Davila University of Medicine” in Bucharest , dr. Iana Dila continued her professional training in orthodontics, attending numerous trainings in Romania and abroad. “Dermal Fillers and Botox training – Aesthetic Practitioner Certificate”, London, U.K., September 10 2011. “Training in the office of dr Dirk Wiechmann”, Bad Essen , Germany, 2006.